This Month we have the Fabulous Sebastian Scholtens singing for us… with guest appearances by our Bangalow Jazz & Soul Students Jasmine and Roman! Ready to burn some holes into those soles with your swivels, swingouts and style? Great friends, community spirit, AWESOME music and great dancing. Read below for the who, what, where, when, and all the details you need. Interactive Flower Arrangement Competition hosted by none other than our World Champion Florist, Judith Little. Why: Last year’s event was so successful and magical. It lingered in our hearts and minds. It was so special we just had to do it again, but this year will be even better with extra fun and surprises. Entrance in photinia hedge on right. 2:30 pm Trip to the Blueberry Farm where you get to pick your own blueberries for your afternoon tea. 6:00pm Food and fancy footwork. 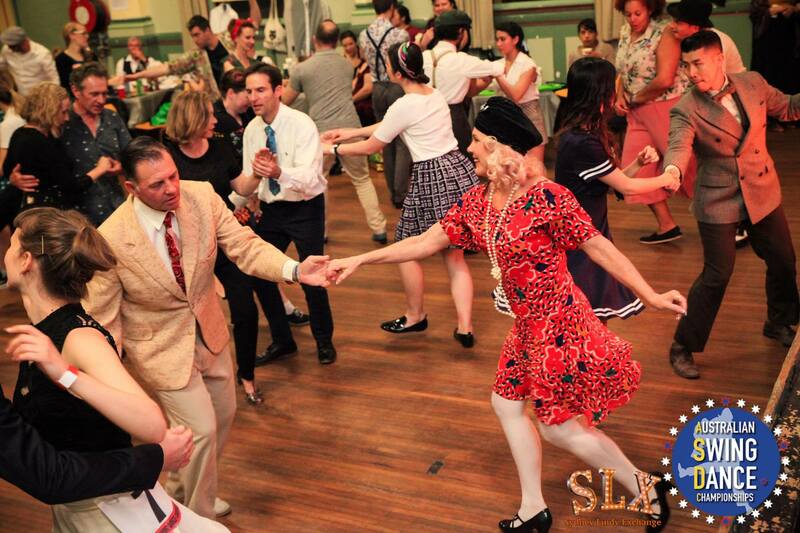 Enjoy the catered food and some dancing on the beautiful timber floors of the very old Hall. BYO drinks. Cost: $10 per adult entrance donation to charity – Kids free (You can donate any amount if you choose) and $5.00 pp for food (adult or child) – This covers both arrival lunch and early evening dinner. Payment on the day at the door. All donations benefit The Ovarian Cancer of Australia and Beauties Feeling Fabulous, a Not for profit charity.